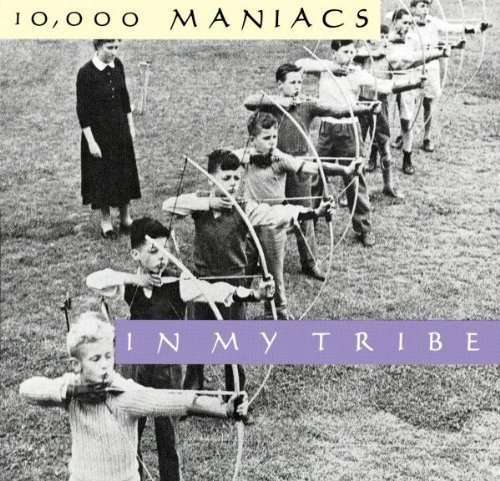 Der Artikel 10, 000 Maniacs: In My Tribe wurde in den Warenkorb gelegt. 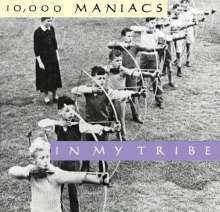 ROLLING STONE ALBUM GUIDE ***** "The Maniacs moved from Joe Boyd, who produced 'The Wishing Chair', to Peter Asher, who handled 'In My Tribe'. ...the band's arrangements were leaner (as was its lineup, after the departure of guitarist John Lombardo) and its sound more melody-intense. But best of all was the writing, which made the most of Merchant's luscious melodies and subtle narrative cadences." Hörprobe Track 1: What's The Matter Here?